Why not come along on Sun 13th and ask Alan Walker, (Higg’s friend and colleague in physics) all about it? This event will include a working cloud chamber, the muon lifetime experiment and bubble chamber pictures. 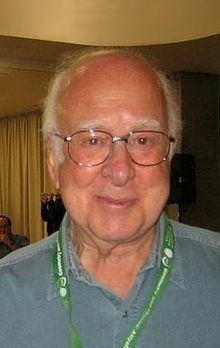 Peter Higgs won the Nobel prize in physics for his work on the theory of the Higgs boson. He won the prize jointly with Francois Englert from Belgium. You can read more about it in this BBC article. 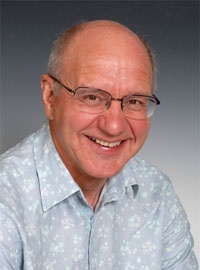 Alan walker is his friend and colleague at the University of Edinburgh who has been speaking on his behalf since the announcement of the Nobel Prize. +opportunity to take a short walk to see the CTR Wilson plaque – the Midlothian Nobel Prize winner who invented the cloud chamber. NB: Peter Higgs will NOT be in attendance, but Alan Walker his friend and colleague from Physics will be there.